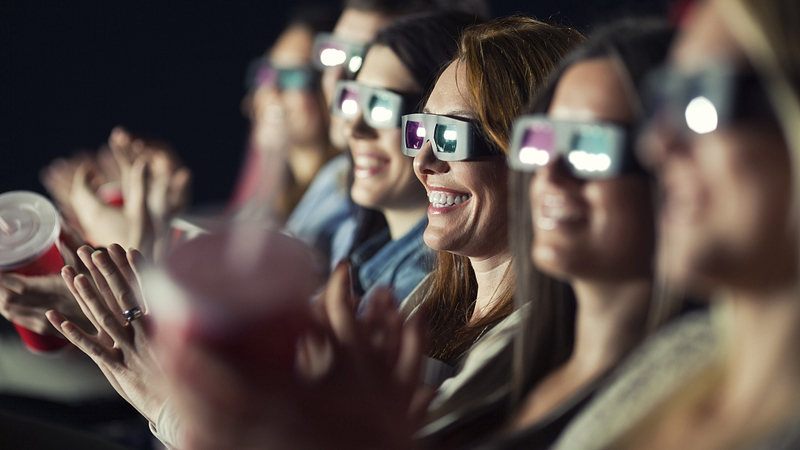 Up to 13 films will be shown across China during this year’s Spring Festival, a peak time for domestic box office, the China Daily reported on Thursday. The films include “Crazy Alien,” “The New King of Comedy,” “The Knight of Shadows: Between Yin and Yang,” “A Boyfriend for My Girlfriend,” and “Animal Rescue Squad.” Twelve of them are domestic films while the animated film “Peppa Pig” is a China-Britain co-production. The Lunar New Year falls on February 5 this year. Most Chinese will have seven days off, usually to be with their families. 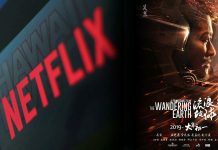 Three sci-fi films will be screened, including “The Wandering Earth,” a film adapted from Hugo Award-winning writer Liu Cixin’s 2008 novel of the same name. Figures on box office tracker Maoyan show that “Crazy Alien,” a sci-fi comedy, currently tops the pre-sales box office charts for the first day of the holiday, grossing 29.3 million yuan (4.4 million U.S. dollars), according to the newspaper. It is tightly followed by Han Han’s comedy “Pegasus” and “The New King of Comedy” by Stephen Chow. In 2013, Chow’s movie “Journey to the West: Conquering the Demons,” was the film that ushered in China’s annual Spring Festival box office craze. 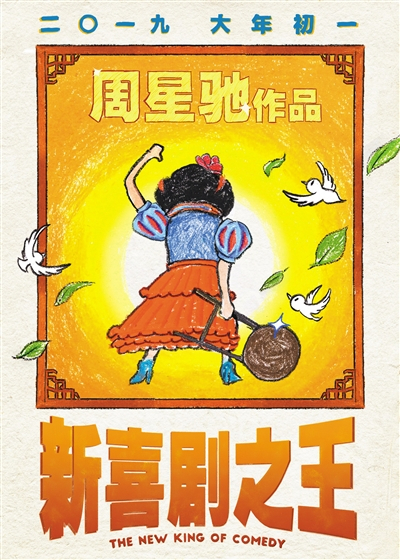 In 2018, the Spring Festival box office revenues surged nearly 70 percent from a year earlier, the newspaper said.